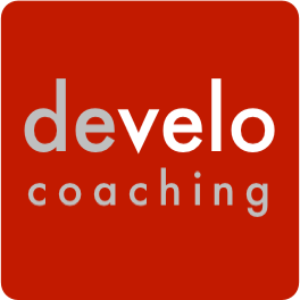 Individualized coaching for road, cyclocross, and track cyclists tailored for your experience to support your short, medium, and long term goals. Athletes can use power (ideally! ), heart rate, or perceived effort—whatever tools you have—to get the most out of your time and effort. Cost ranges from $100-250/month based on age and services needed. Based on over 25 years of racing experience, Lucas Wall (USA Cycling Level 1 coach with an educational background in education and exercise physiology) helps riders build their love of the sport, find their strengths, and excel. Success. Coach Lucas Wall has been notified of your message.